Hematite Beads and Pendants - Frabels Inc.
Semi-precious beads, 6mm, tire shape rondelle, hematite, approx. hole size 1-1.20mm, 16 inch strand. (SKU# SPBD6TR/HEM). Sold per pack of 1 strand(s). Semi-precious round beads, 6mm, silver hematite, extra electroplated, approx. hole size 1mm, 16 inch strand. (SKU# SPBD6MM/XSHEM). Sold per pack of 1 strand(s). Semi-precious round beads, 8mm, bronze hematite, approx. hole size 1-1.20mm, 16 inch strand. (SKU# SPBD8MM/BHEM). Sold per pack of 1 strand(s). Semi-precious round beads, 8mm, extra silver hematite, electroplated, approx. hole size 1-1.20mm, 16 inch strand. (SKU# SPBD8MM/XSHEM). Sold per pack of 1 strand(s). 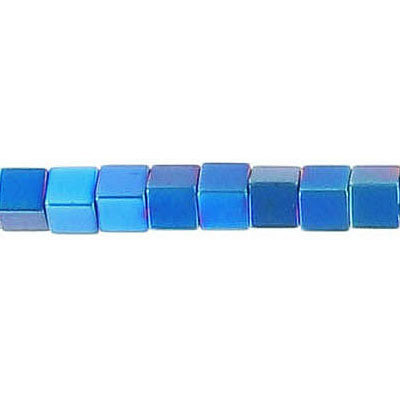 Semi-precious beads, 4x4mm, cube, blue hematite, approx. hole size 0.80-1mm, 16 inch strand. (SKU# SPBD4X4/BLHEM). Sold per pack of 1 strand(s). 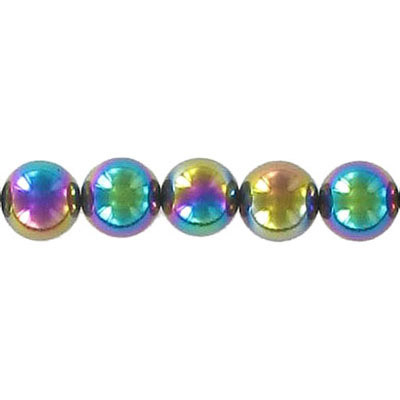 Semi-precious round beads, 8mm, rainbow hematite, hole size approx. 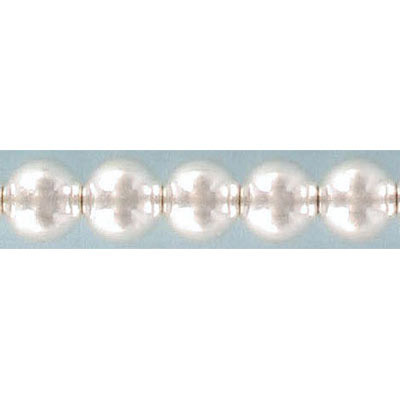 1-1.20mm, 16 inch strand. (SKU# SPBD8MM/RBHEM). Sold per pack of 1 strand(s). 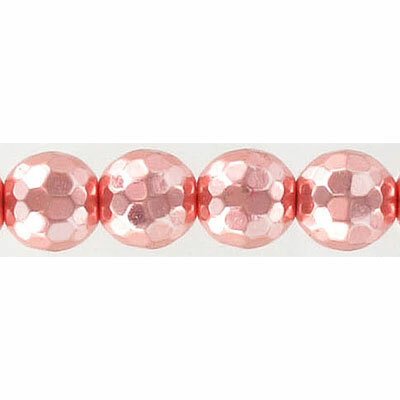 Semi-precious faceted beads, 10mm, approx. 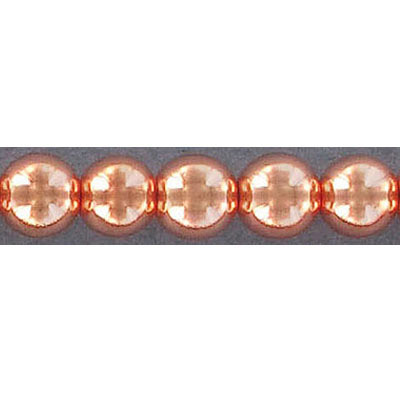 hole size 1-1.20mm, rose gold hematite, 16 inch strand. (SKU# SPBD10MMF/RGHE). Sold per pack of 1 strand(s). 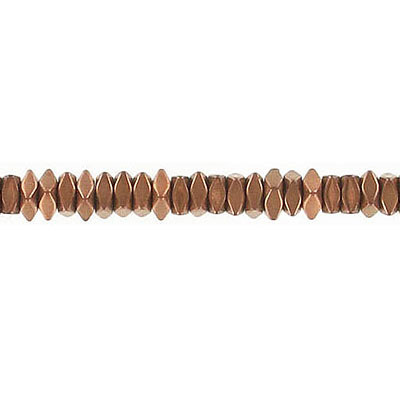 Semi-precious round beads, 6mm, bronze hematite, hole size approx. 1mm, 16 inch strand. (SKU# SPBD6MM/BHEM). Sold per pack of 1 strand(s). Semi-precious round beads, 4mm, bronze hematite, hole size approx. 0.80-1mm, 16 inch strand. (SKU# SPBD4MM/BHEM). Sold per pack of 1 strand(s). 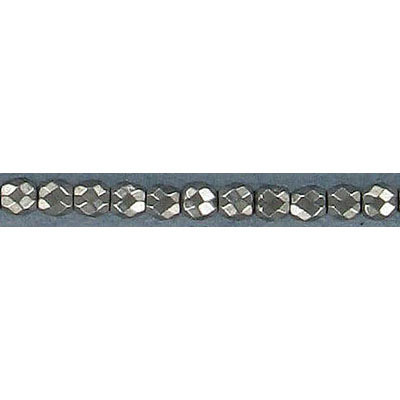 Semi-precious faceted beads, 4x4mm, hole size approx. 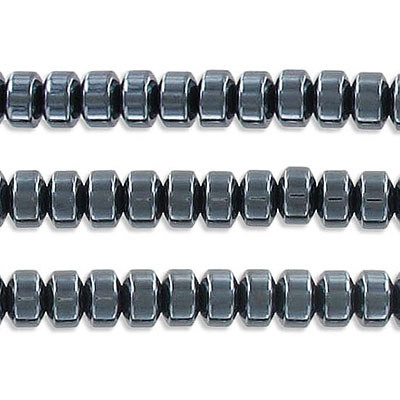 0.80mm-1mm, flat square, spacer, bronze hematite, 16 inch strand. (SKU# SPBD4X4FS/BHEM). Sold per pack of 1 strand(s). Semi-precious beads, 3x5mm, hole size approx. 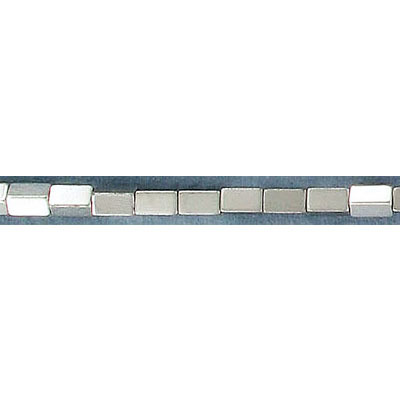 0.60mm, rectangle, silver hematite, 16 inch strand. (SKU# SPBD3X5R/SHEM). Sold per pack of 1 strand(s). Semi-precious faceted beads, 8mm, hole size approx. 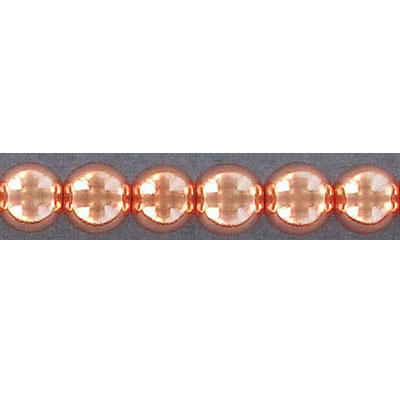 1.00-1.20mm, hematite, rose gold, 16 inch strand. (SKU# SPBD8MMF/RGHEM). Sold per pack of 1 strand(s). Semi-precious round beads, 4mm, hole size approx. 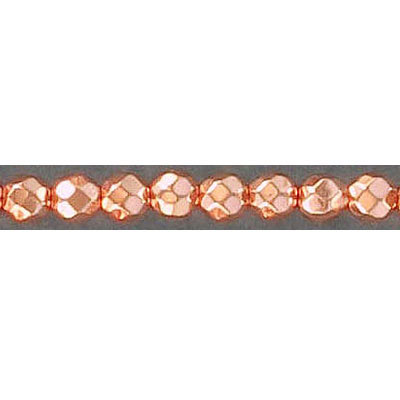 0.80-1.00mm, hematite, rose gold, 16 inch strand. (SKU# SPBD4MM/RGHEM). Sold per pack of 1 strand(s). 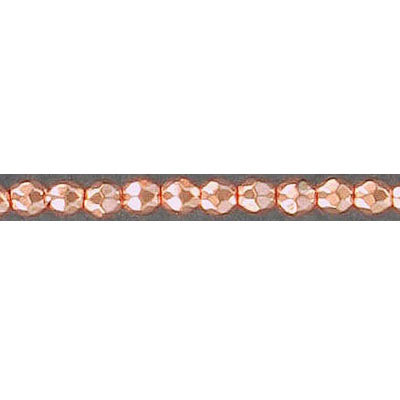 Semi-precious faceted beads, 2mm, hole size approx. 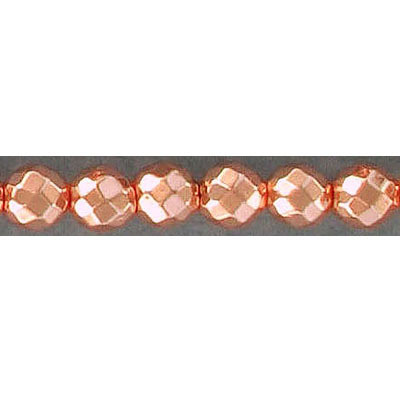 0.50mm, rose gold hematite, 16 inch strand. (SKU# SPBD2MMF/RGHEM). Sold per pack of 1 strand(s). 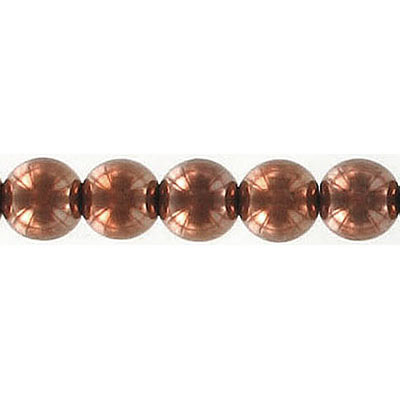 Semi-precious round beads, 10mm, hematite, rose gold, hole size approx. 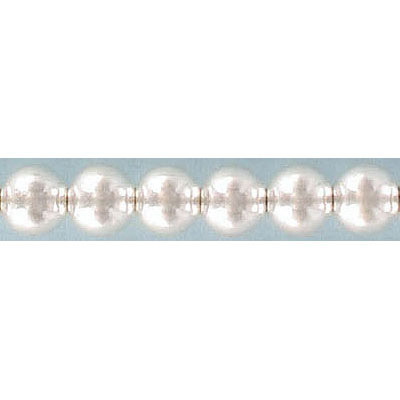 1-1.20mm, 16 inch strand. (SKU# SPBD10MM/RGHEM). Sold per pack of 1 strand(s). 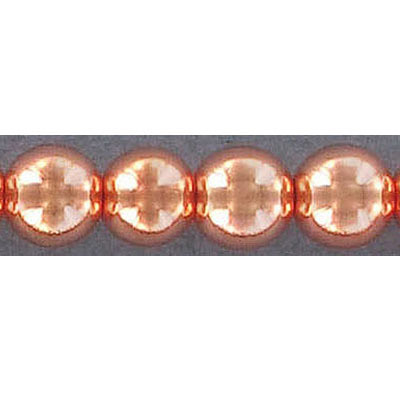 Semi-precious round beads, 8mm, hematite, rose gold, hole size approx. 1-1.20mm, 16 inch strand. 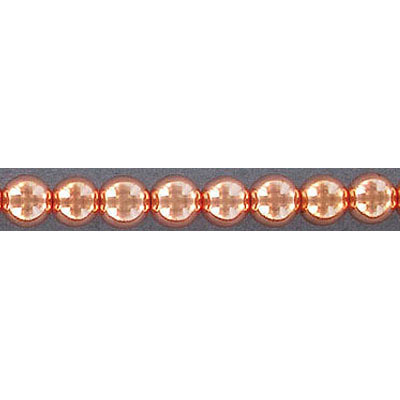 (SKU# SPBD8MM/RGHEM). Sold per pack of 1 strand(s). 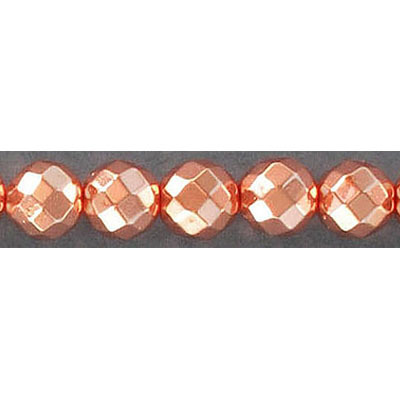 Semi-precious faceted beads, 6mm, round, rose gold hematite, hole size 0.80mm (approx. ), 16 inch strand. (SKU# SPBD6MMF/RGHEM). Sold per pack of 1 strand(s). 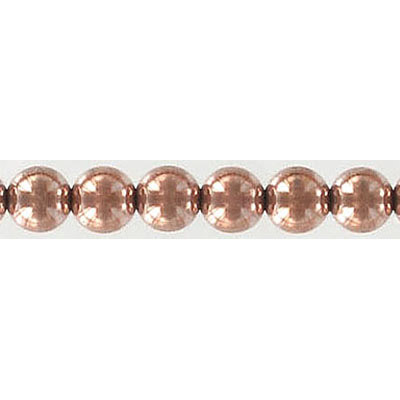 Semi-precious faceted beads, 3mm, round, rose gold hematite, hole size 0.60mm (approx. ), 16 inch strand. (SKU# SPBD3MMF/RGHEM). Sold per pack of 1 strand(s). 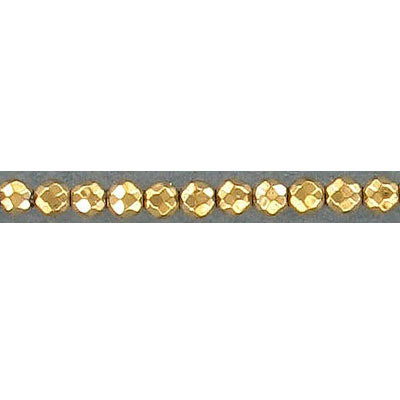 Semi-precious faceted beads, 2mm, gold hematite, 16 inch strand. (SKU# SPBD2MMF/GHEM). Sold per pack of 1 strand(s). 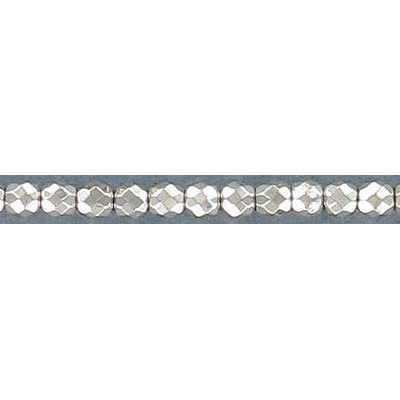 Semi-precious faceted beads, 2mm, silver hematite, 16 inch strand. (SKU# SPBD2MMF/SHEM). Sold per pack of 1 strand(s). Semi-precious faceted beads, 2mm, hematite, 16 inch strand. (SKU# SPBD2MMF/HEM). Sold per pack of 1 strand(s). 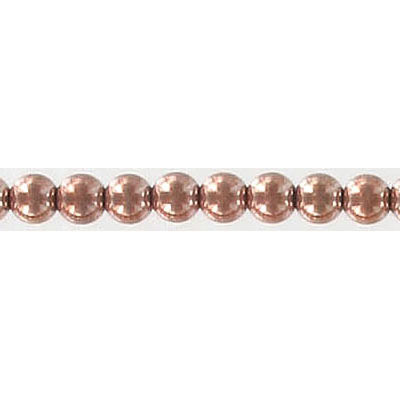 Semi-precious round beads, 6mm, rose gold hematite, 16 inch strand. (SKU# SPBD6MM/RGHEM). Sold per pack of 1 strand(s). 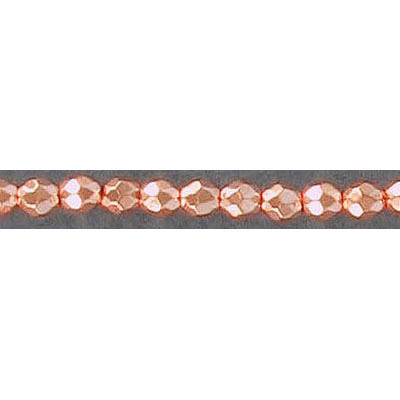 Semi-precious faceted beads, 4mm, rose gold hematite, 16 inch strand. (SKU# SPBD4MMF/RGHEM). Sold per pack of 1 strand(s). 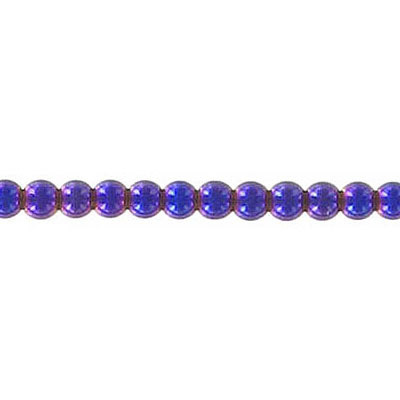 Semi-precious round beads, 3mm, purple hematite, 16 inch strand. (SKU# SPBD3MM/PHEM). Sold per pack of 1 strand(s). 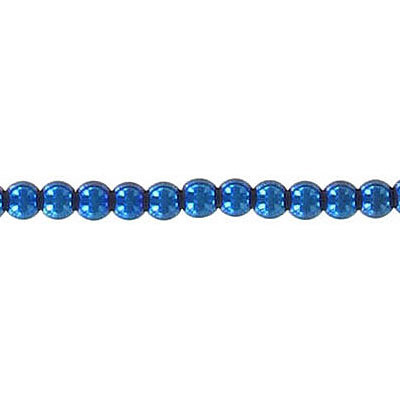 Semi-precious round beads, 3mm, blue hematite, 16 inch strand. (SKU# SPBD3MM/BLHEM). Sold per pack of 1 strand(s).